Wm. 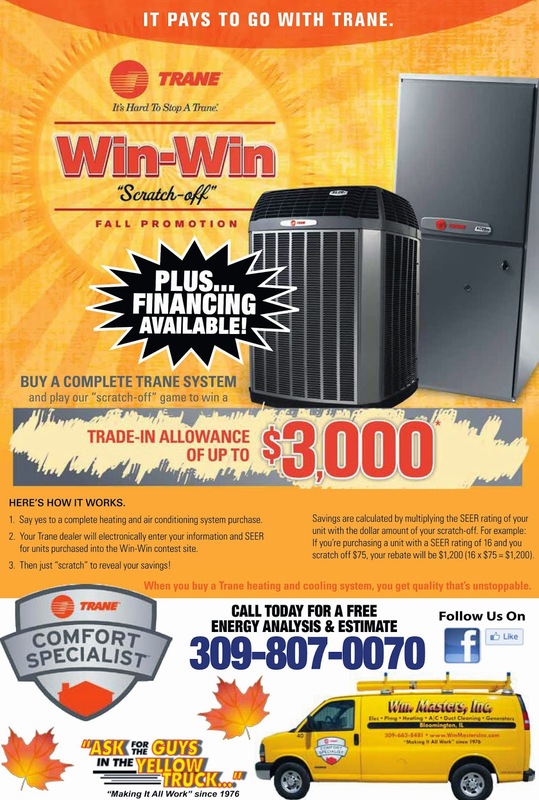 Masters, Inc.: Trane Fall Promotion extended to December 15th, 2014! Trane Fall Promotion extended to December 15th, 2014! If you are in need of a new Trane furnace or air conditioner system, now is the time!